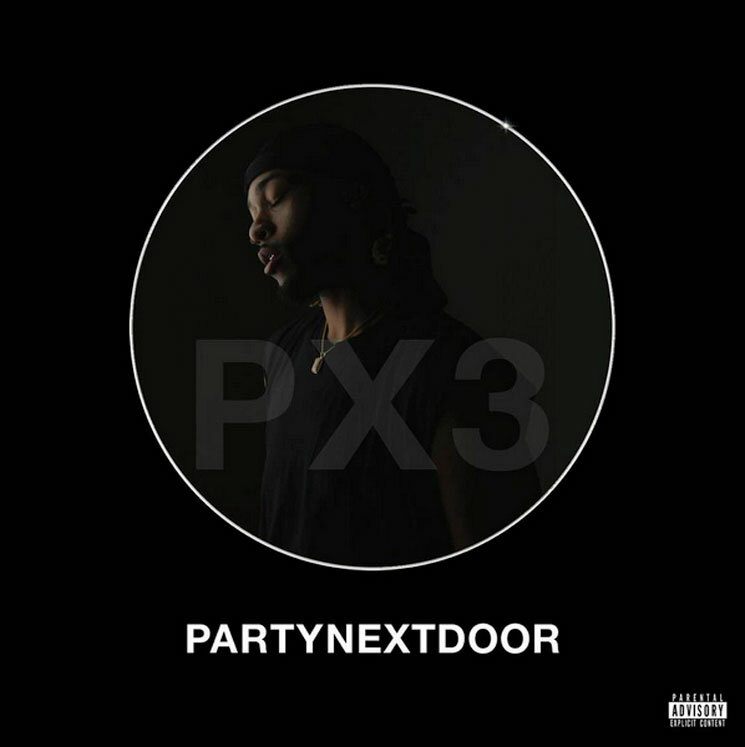 The artistic progression of Mississauga, ON's Partynextdoor has been measured. After penning hits for Drake and Rihanna, it's clear that Jahron Anthony Brathwaite wants — no, at this point needs — some of that spotlight shine on his own efforts. But while PND's production is typically on point, his songwriting and vocal skills are still evolving. Opening dirge "High Hopes" sets the tone for P3, his latest, 16-track effort: 6ix callouts, patois and pop references galore. "She say she want to come to Toronto," he croons on "Don't Run," which comes off (still) as a Drake cut, while tracks like "Nobody" and "Problems & Selfless" see PND get lost in his own haze of vulnerabilities. The album rarely hits the highs that the now-legendary "Come and See Me" does, though "1942" and "Joy" try hard at it and come close.